As cute as a bug! 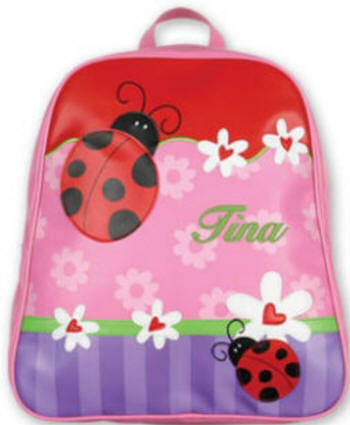 Your little girl will be delighted to carry this ladybug backpack off to school with her. This vinyl ladybug backpack is one of Stephen Joseph's cutest Go Go Backpacks. The background of this Stephen Joseph backpack is dark pink with light pink flowers, has a red top and the bottom is two shades of purple. Daisies with heart centers decorate the top and bottom. Two wonderful ladybugs in red and black finish off this cute design. 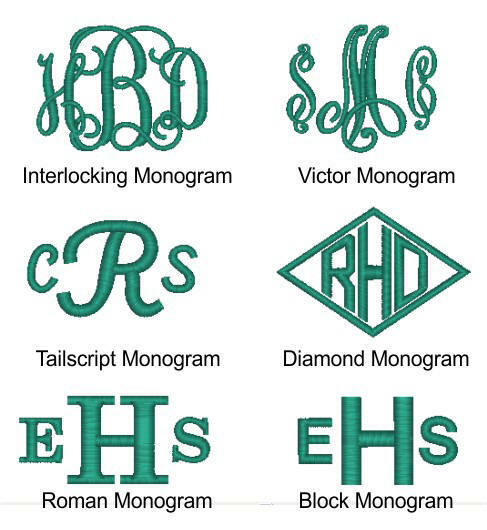 What little girl wouldn't want one personalized with her first name, nickname, monogram or initials. These Stephen Joseph backpacks close with a zipper and feature an inside zippered pocket, pink adjustable shoulder straps, plus an additional carry handle to carry the back pack or hang it on a hook when it gets home. This backpack measures approximately 13 in. tall x 12 in. wide x 4 in. deep. 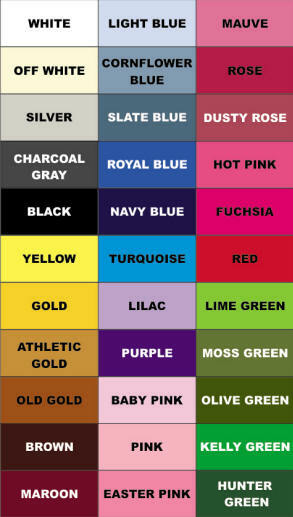 Easy clean durable vinyl, with a nylon lining.